Hello yummy marshmallows. Life had been hectic. Living had been quite rough around the edges. I'm thinking why the blog haven't been at its best this month. Everything is somewhat gloomy. I'm getting pretty anxious on getting my car but at the same time, I feel super noob figuring the specs, pros and cons of getting one. Being fussy about every single test drive had me swinging from one decision to another leaving everyone around me annoyed and slightly giving up on the search. Sigh, I really like Suzuki Swift. 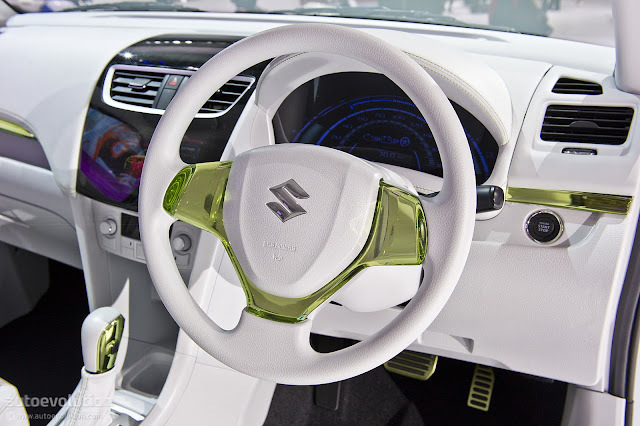 Especially with interior like this. I feel like dying of enviousness. 3. Looking solid. No ultraman or turtle design. I'm so fussy. 5. Getting more than 80% good reviews. 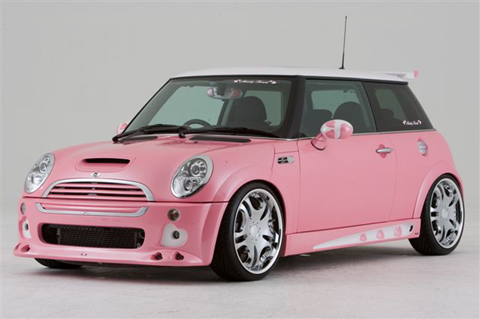 Why I super like this kind of car neh? Pink colour why you're affecting my mind?! I don't actually have specific thing to judge but I take other half's needs and feedback as something to take into consideration. Other than that, I only need a car of my own so I wouldn't have to wake up 5.00am everyday just to hitchhike and of course, easier for me to get around now that I'm getting into busy bee mode. At the end of the day, I get "ambil smart car lah. no fuss. easy" from other half. 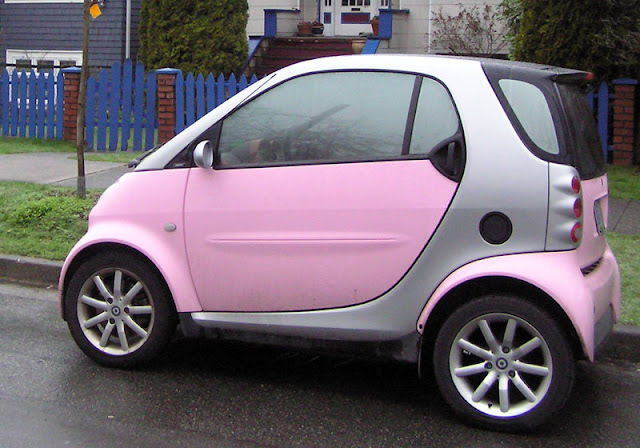 Smart car in pink colour also cute what? lol. 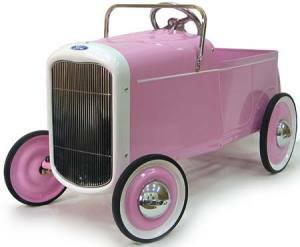 Like toy car. No one will want to steal it because no selling price. lmfao.